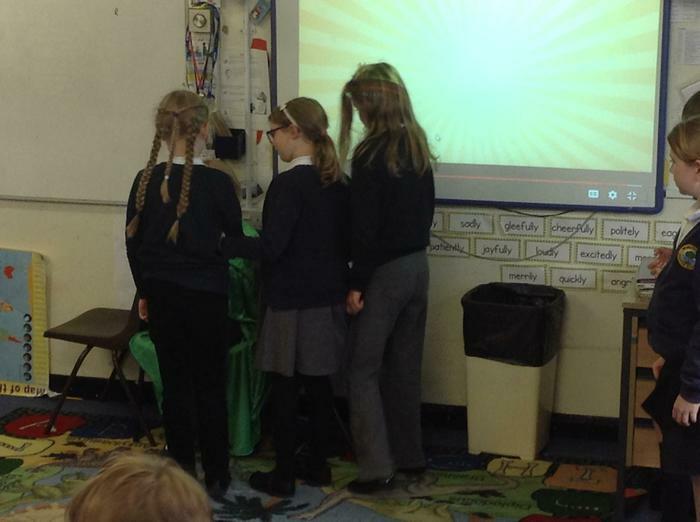 Look at these lovely poems on the subject of "Dreams" written by Aimee Harvey and Sophie Lynam. 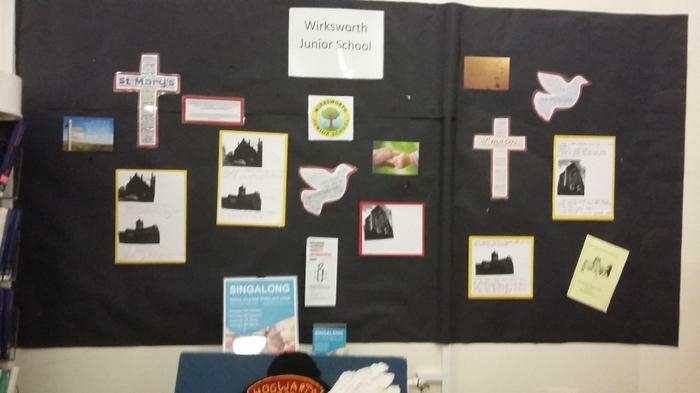 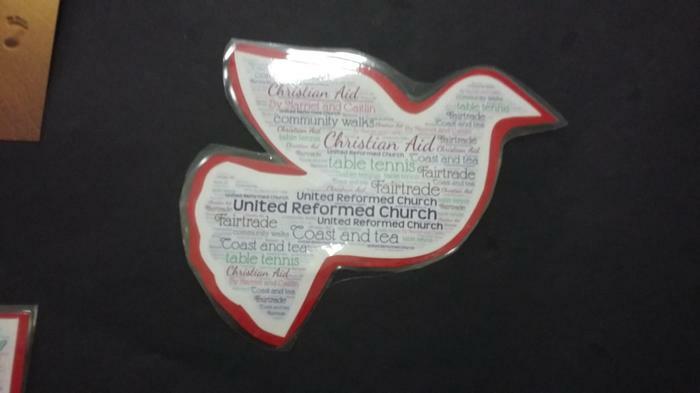 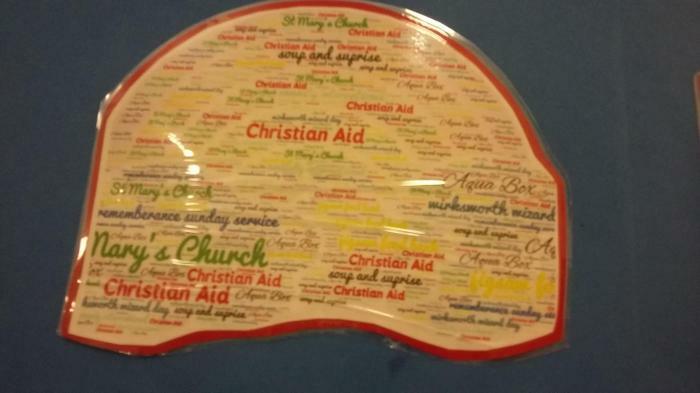 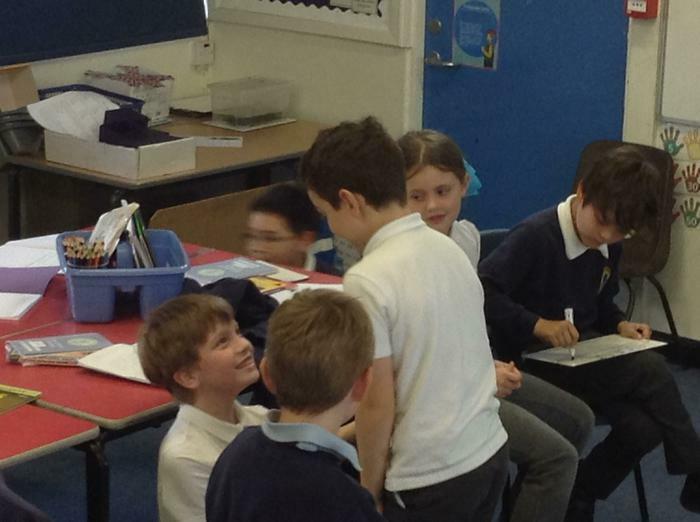 They have entered a national writing competition, but we think they're winners already! 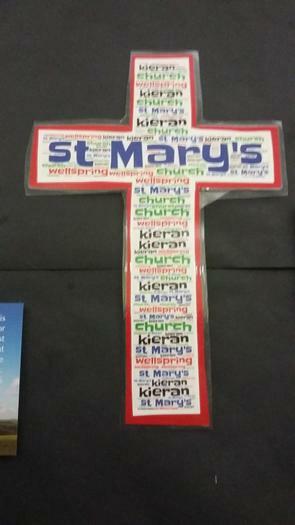 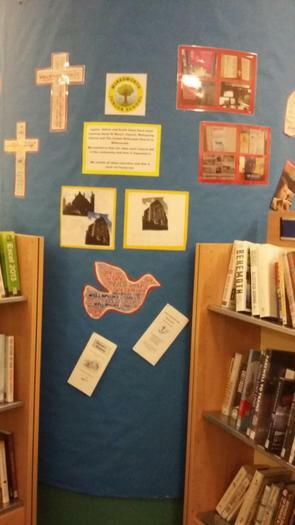 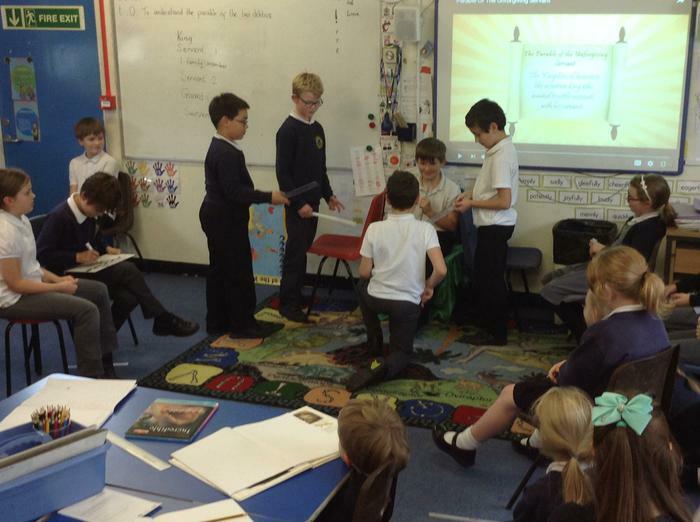 As part of our RE we have been reading and discussing the meaning of parables from the bible. 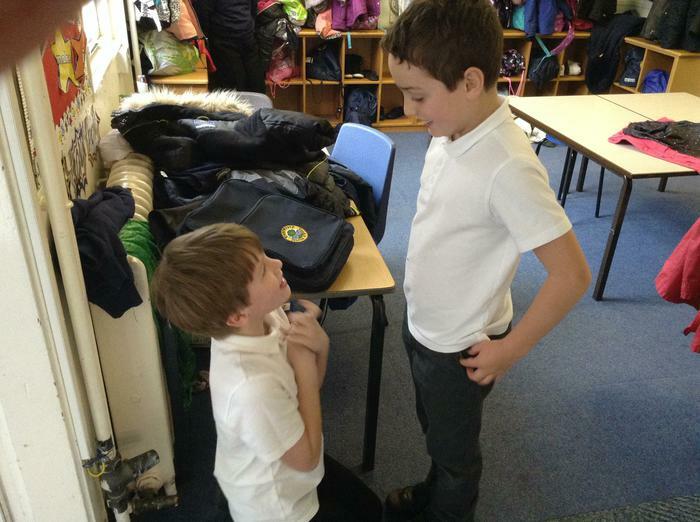 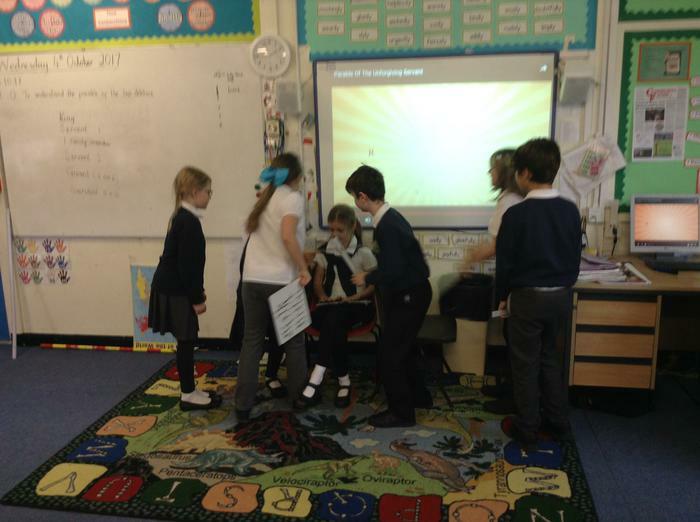 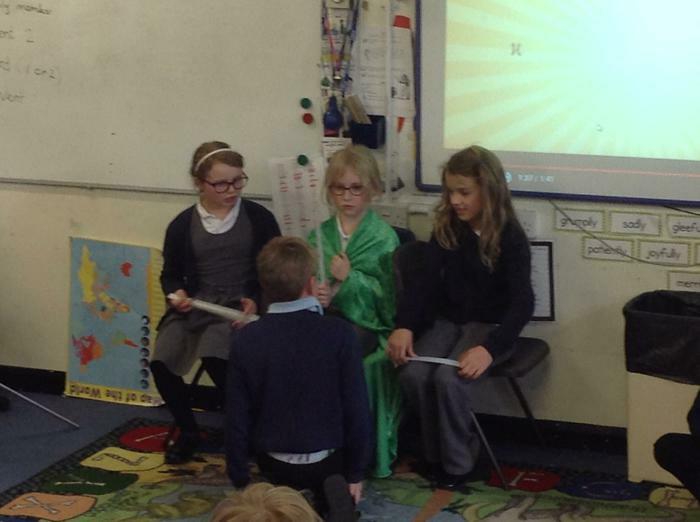 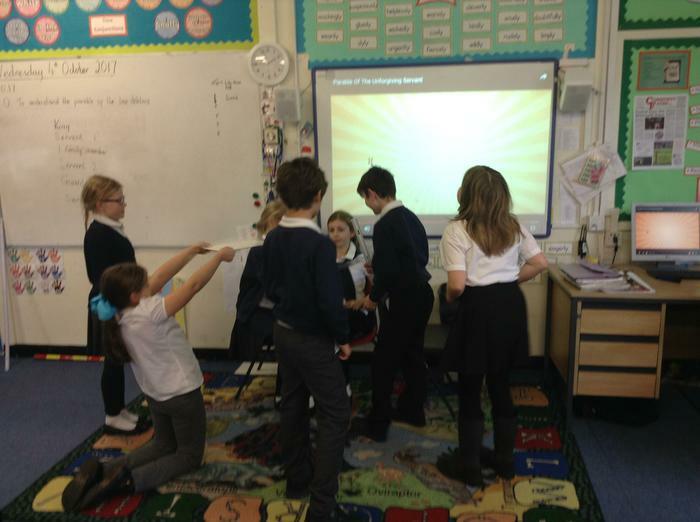 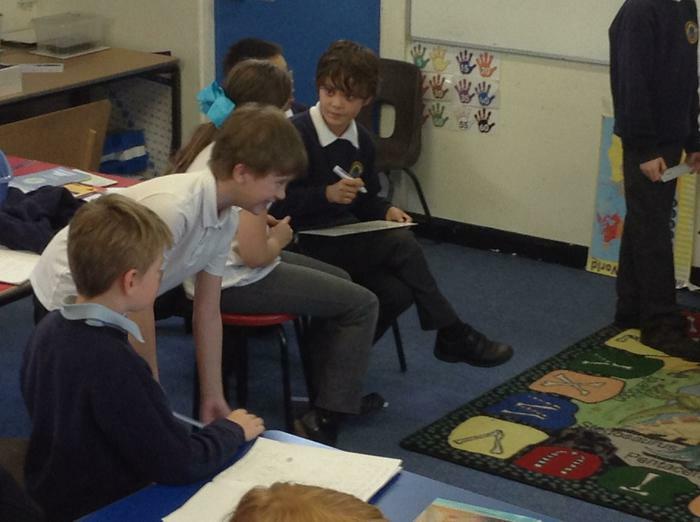 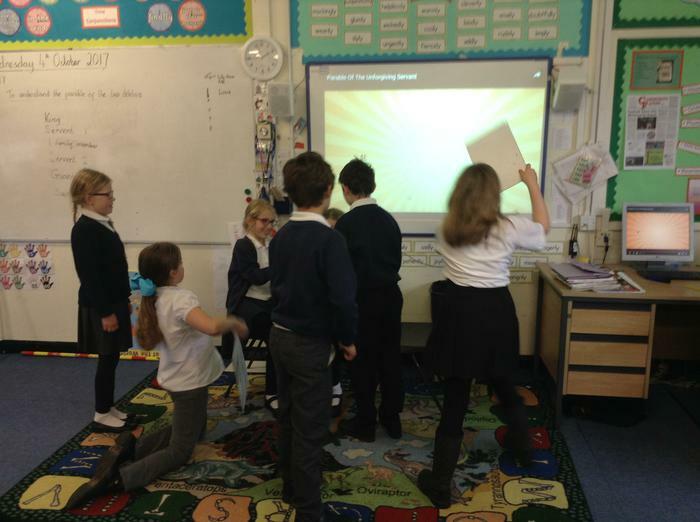 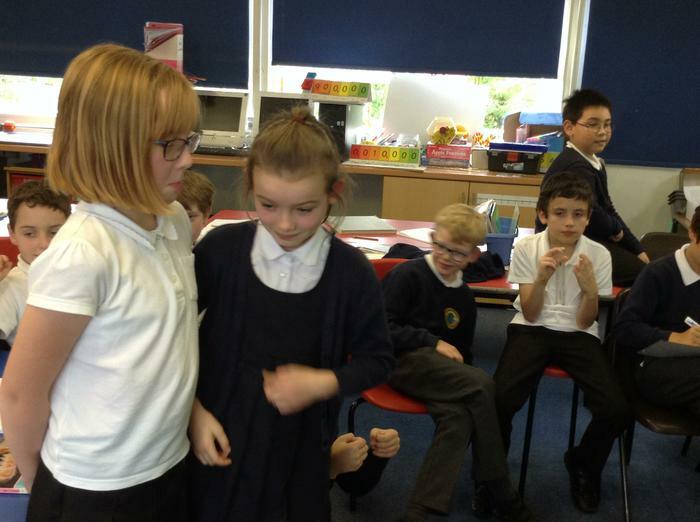 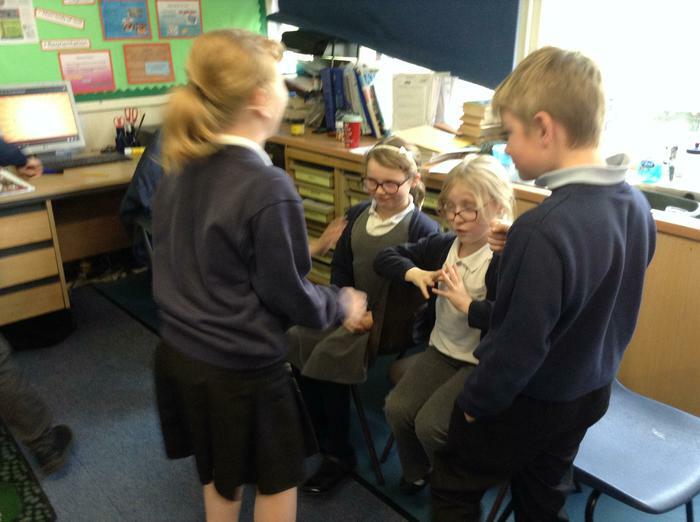 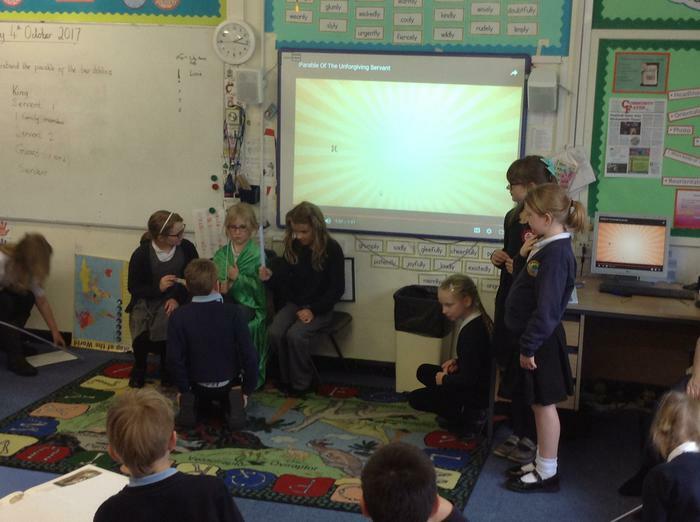 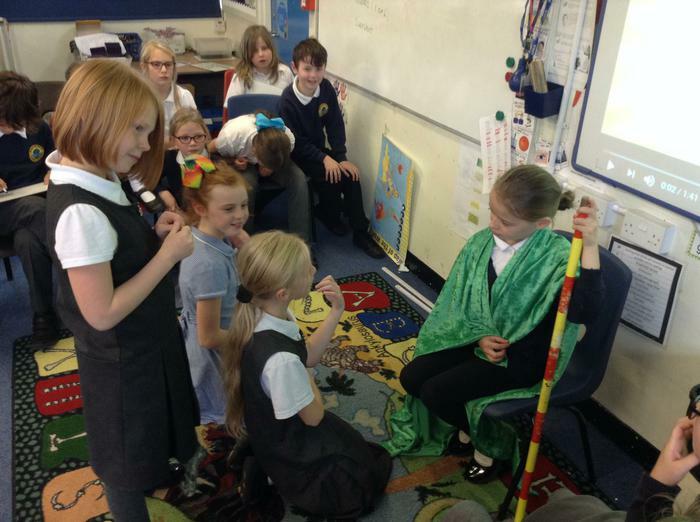 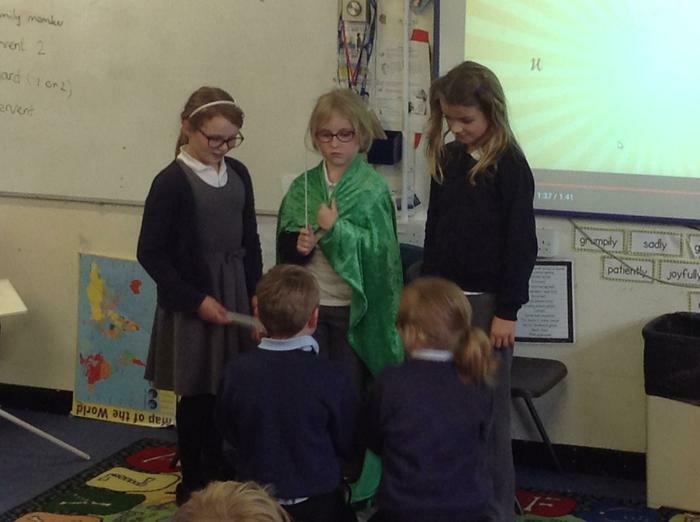 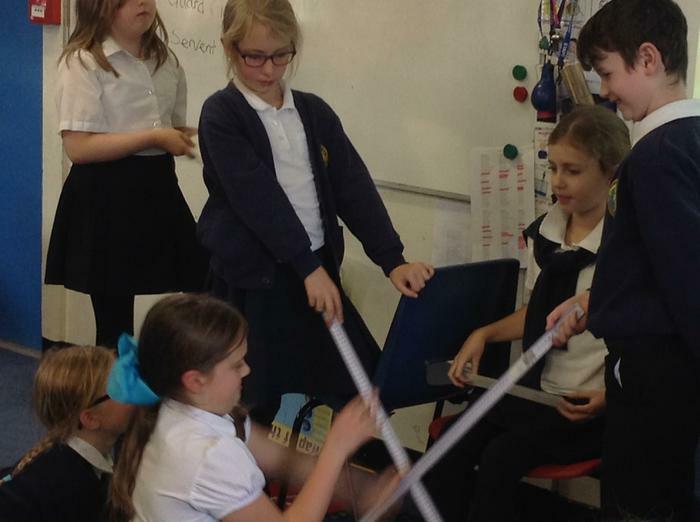 Jupiter class retold 'The Parable of the Two Debtors' through drama. 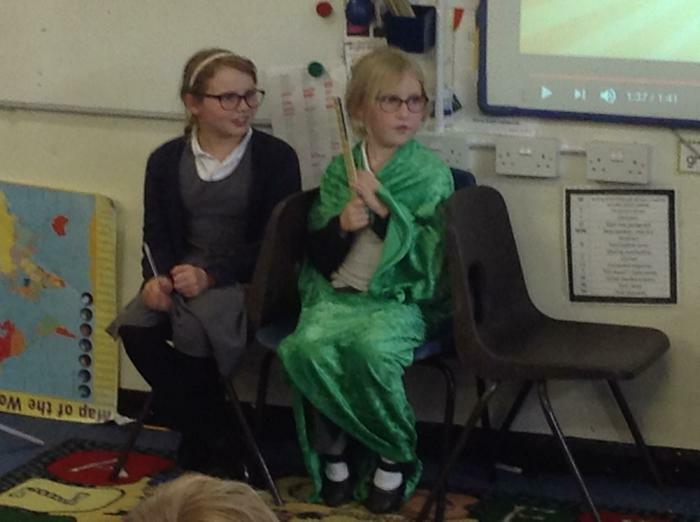 The children were very imaginative with improvisation and the use of props, telling the story well with a modern twist. 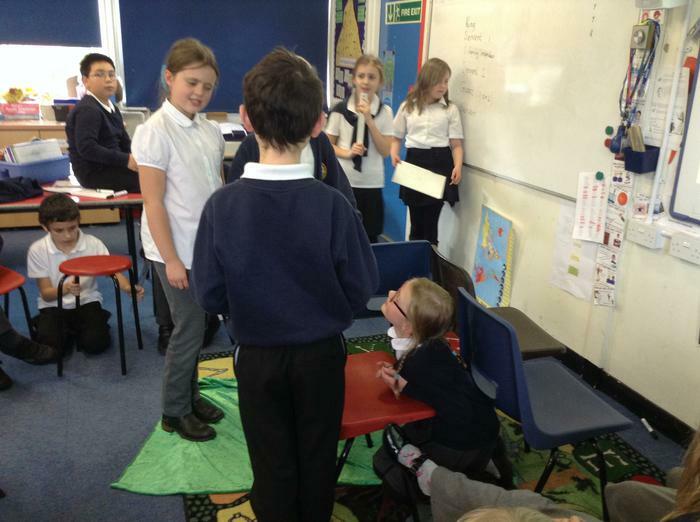 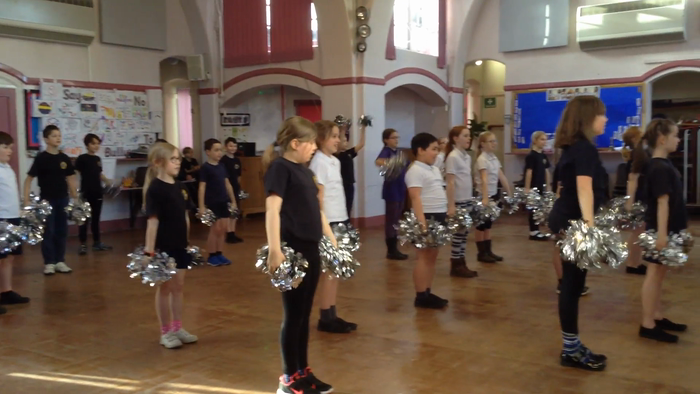 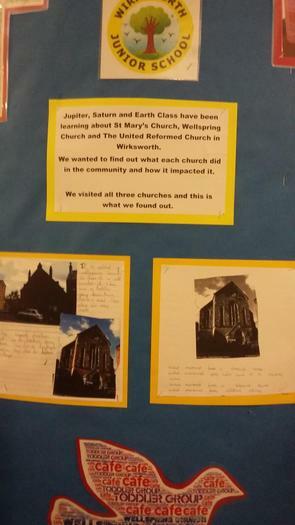 One child told her mum 'it was the best RE lesson ever'!